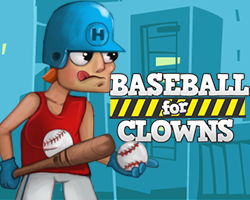 Here is another baseball game free to play. Just landing a hit won't cut it. You need to have accuracy and precision in this ball game! 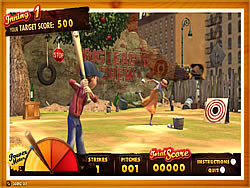 How to play Arcade Baseball: Mouse = Aim & Hit Use the mouse to aim, within the circular marker. The red-highlighted portion of the field is an approximation of where your ball will land, if your hit is timed correctly. 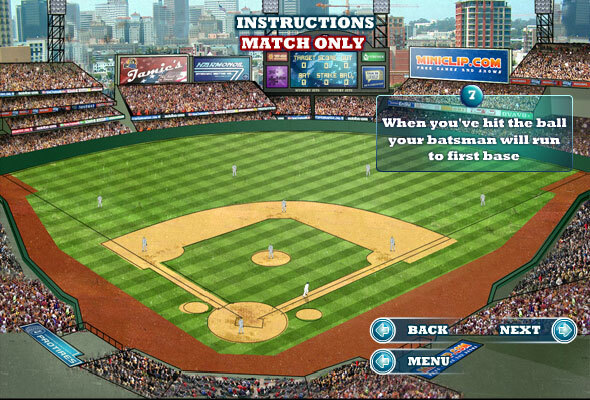 Click as the ball passes through the batter's box to swing. Hit as many balls into the highlighted sections of the field as you can. The green sections award 100 points; the beige sections award 200 points; the blue sections award 300 points. 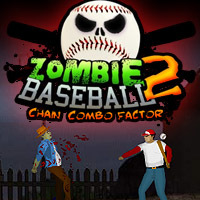 Each level has a minimum score that you need to reach in order to unlock the next level. 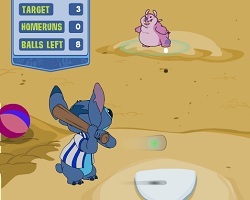 Play the baseball game with Pooh and his friend. Move Pooh with the mouse. 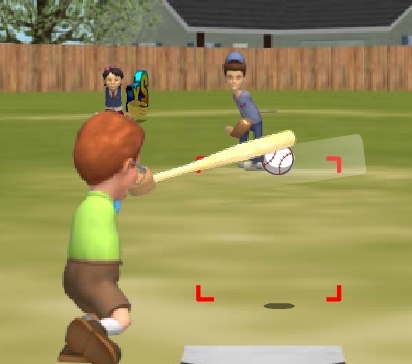 Keep your eye on the ball, take aim and click to swing. 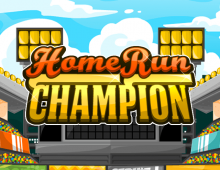 Try to hit the ball with the middle of the bat to really make it fly!